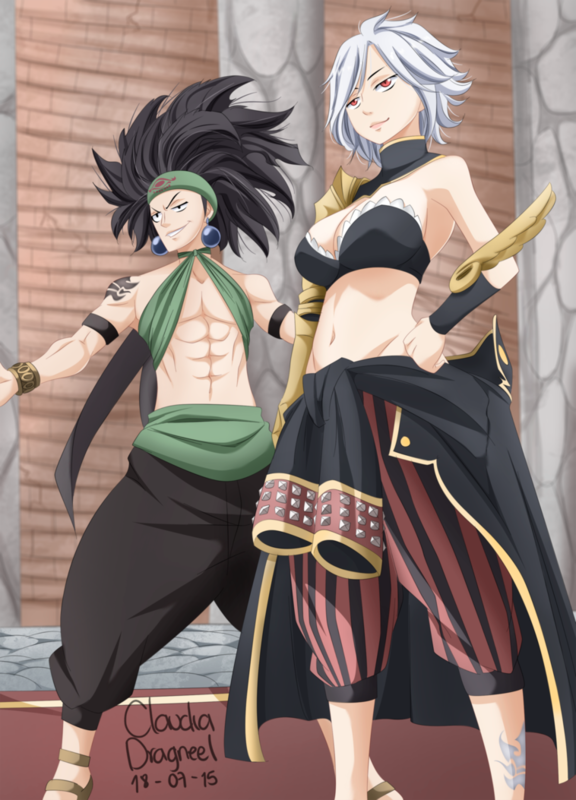 *Spriggan 12 : Ajeel / Dimaria*. dedicated to all fairy tail ファン. 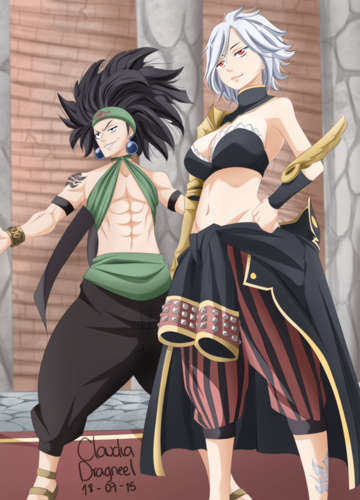 HD Wallpaper and background images in the FAIRY TAIL（フェアリーテイル） club tagged: photo fairy tail anime spriggan twelve albareth empire shield of spriggan ajeel lamur ajeel dimaria yesta dimaria.